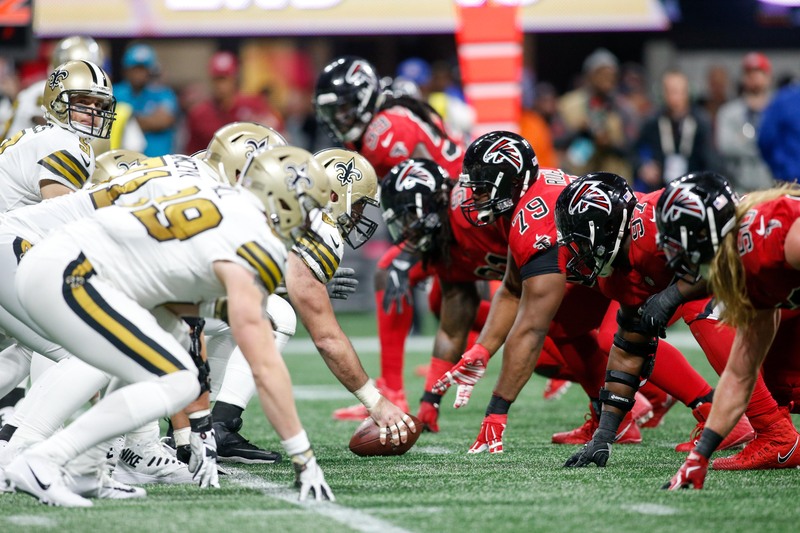 ATLANTA (AP) — Deion Jones made a leaping interception in the end zone with 1:25 remaining and the Atlanta Falcons held on for a crucial 20-17 victory over the New Orleans Saints on Thursday night, setting up a three-way race for the NFC South title. Matt Ryan shook off three interceptions to guide the Falcons to Matt Bryant’s 52-yard field goal with 3:49 to go, snapping a 17-all tie. Ingram was held to 49 yards on 12 carries as the Saints largely abandoned one of the league’s top rushing attacks. Michael Thomas had 10 catches for 117 yards and a TD .